The daring James Bond is back, this time in a lavishly put together collection celebrating the iconic SPECTRE storylines. 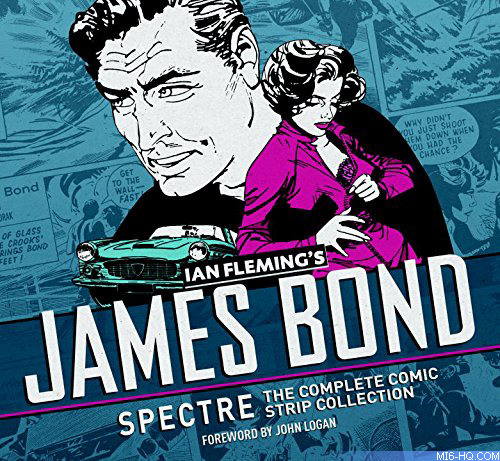 This Titan Books compendium includes the original newspaper strip adventures that featured the evil organisation: 'Thunderball', 'On Her Majesty's Secret Service', 'You Only Live Twice' and 'The Spy Who Loved Me'. These fully restored and thrilling stories are based on the original Ian Fleming James Bond novels. 'SPECTRE' screenwriter John Logan provides the introduction.